or later and e-mail client. Exis Jaxn has been the stage name of Bruce Jackson for many years. At the age of 14 he had a walking dream that “Exis” would be his band. Throughout a playing career that has spanned over 40 years he used that name when playing with his three sons: Aaron (drums), Kelsey (keyboards and vibraphone) and Galen (bass guitar). 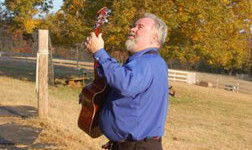 Though all three have graduated from college, the retired Bruce Jackson continues to copyright his compositions and use Exis Jaxn as a performing name. 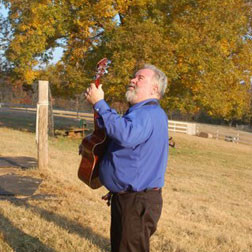 Dr. Bruce Jackson has been a professional musician for over 30 years. He plays both “classical” music and most “popular” music styles. 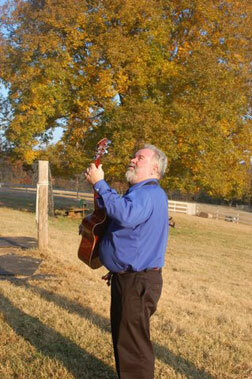 Dr. Jackson has taught music and humanities in the university setting for 17 years. In 2003, he made the transition to college administration. 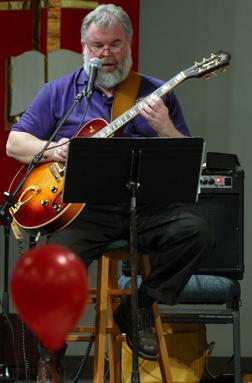 He is now performing, engaged in scholarly activities, and enjoying his retirement.